I See Me Review and Giveaway | Then there were three.. I See Me recently contacted me in regards to their personalised children's books. Whilst checking out their website it took me a while to choose which ones for Aoife as they all looked amazing. 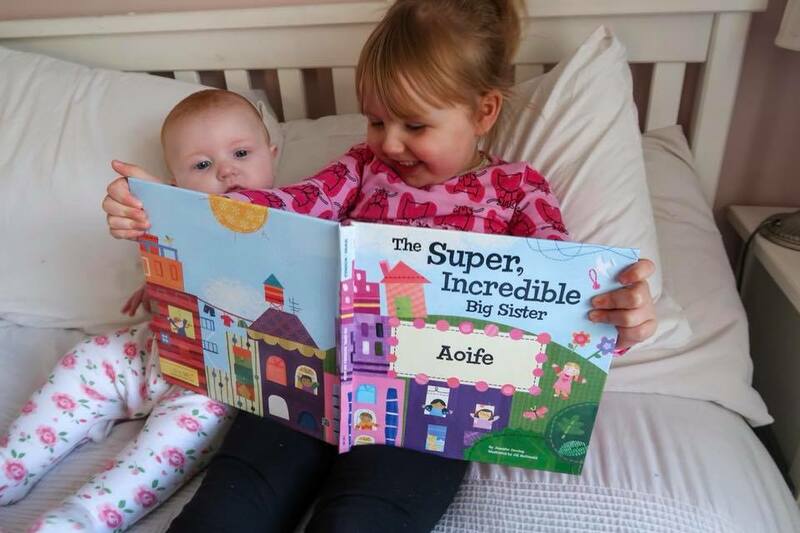 In the end we decided on "Dinosaur Egg Hunt", "The Super, Incredible Big Sister" and "Fairy Tale". When ordering, you are required to add your child's full name along with a message that you wish to have added to the book. 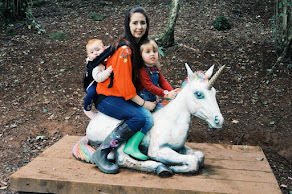 In some instances you will need to upload a photograph of your child too. When the books arrived I couldn't believe how good the quality of them was; we went for the hardback options as I figured these would be more durable. 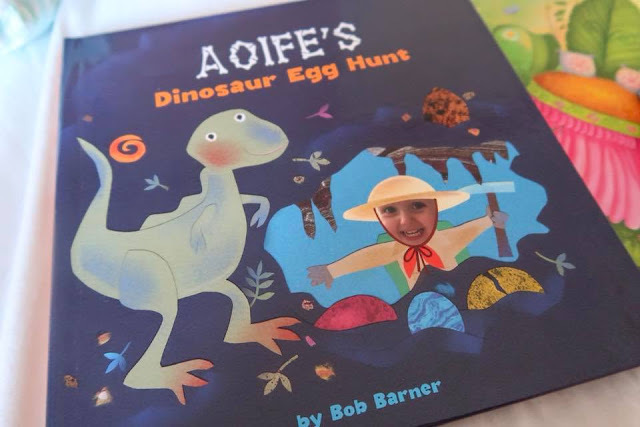 With other personalised books, I tend to see the child's name in just the text, but I See Me include your child's name in the illustrations too which is amazing and very unique. 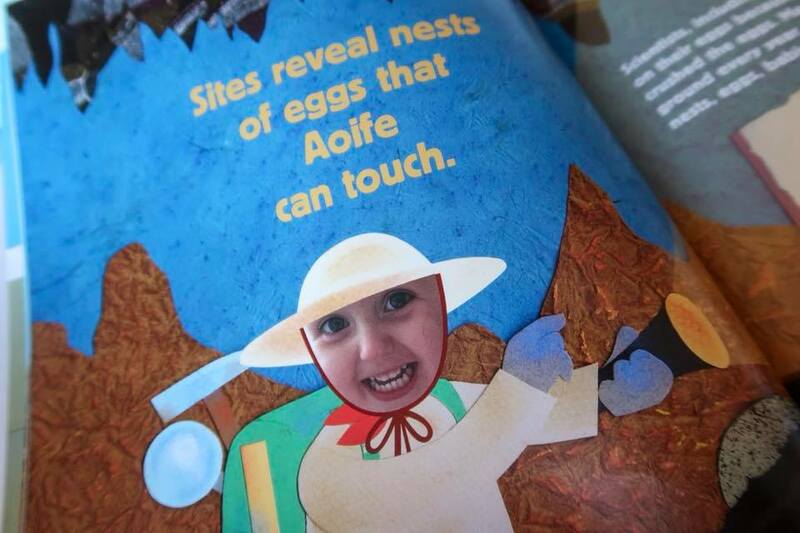 Aoife's personal favourite is currently "Aoife's Dinosaur Egg Hunt" as her photograph appears on every page! 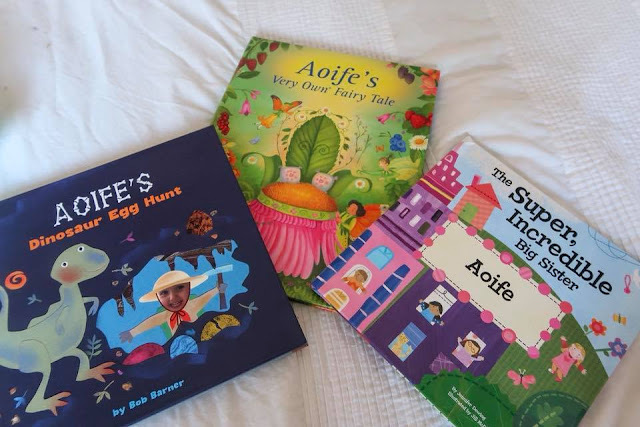 The lovely team at I See Me have given me the opportunity to provide my readers with the chance to win a hardback book of the winners choice from their website. - The closing date is the 31st of January 2018. *Disclaimer* I received these items from I See Me Books in exchange for a review and giveaway. All thoughts and opinions are my own.